A little girl plants seeds with her grandfather, and then tends her new plant, giving it water and sunlight. Gradually it develops a stem, and then sprouts leaves and flowers. Finally, the plant is visited by insects that carry its pollen away to create new plants. 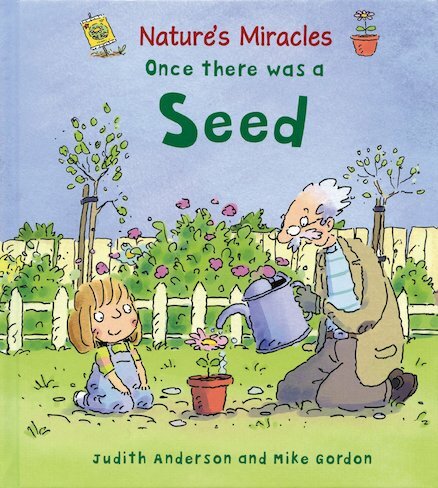 A cheerfully illustrated story exploring nature’s wonders, with full colour pictures throughout.